Thobela holds a B.Admin Degree from the University of Western Cape. He has 4 years’ experience as a Branch Manager at various First Nation Bank branches. He is currently heading a Landscaping Division at GI Group. 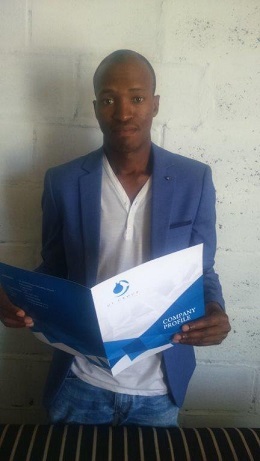 Anathi hold an IT Diploma from Varsity College and has studied towards B.Com Degree (incomplete) at UNISA. He worked for various companies doing Customer Service and Administration. He has developed exceptional skills in Public Relations, Communication and Customer Satisfaction. 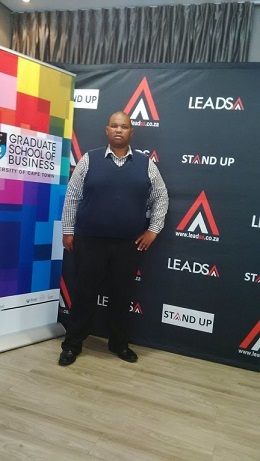 Anathi left formal employ to start his own businesses. He has 7 years experience managing his various businesses.